RESOLVE Marine Group, based in Fort Lauderdale, Florida, continually strives to protect clients as well as the global maritime industry. The lack of response-ready resources in the environmentally sensitive waters of Western Alaska was of true concern to the salvage and marine fire fighting provider and OPA-90 responder. 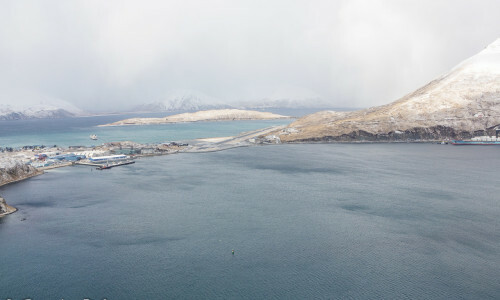 In August 2014, RESOLVE Marine Group acquired Magone Marine of Dutch Harbor, Alaska. This acquisition not only filled that void, but expanded the emergency response readiness and marine service capabilities of RESOLVE in the Aleutian Chain and Western Alaska. 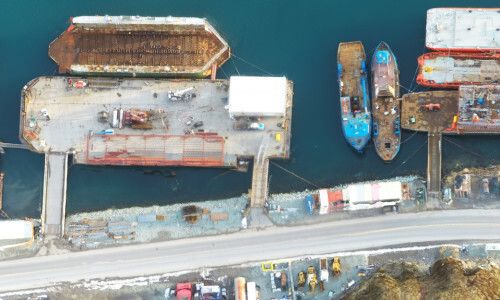 Combining the well-respected local expertise amassed by Magone Marine’s Alaskan salvors with the extensive resources, personnel, and vast salvage & wreck removal experience of RESOLVE Marine Group provides mariners transiting these historically challenging waters peace of mind. RESOLVE relocated two vessels to augment Magone’s Alaskan fleet: the salvage tug, RESOLVE PIONEER, with an 80-ton bollard pull capability, and the salvage barge RMG 300, which has a 450-ton capacity crane on board. RESOLVE PIONEER is an ABS class +A1, Ice Class 1C towing vessel. In February 2015, it towed the crippled Carnival Triumph passenger ship to Mobile, Alabama from Mexican waters. 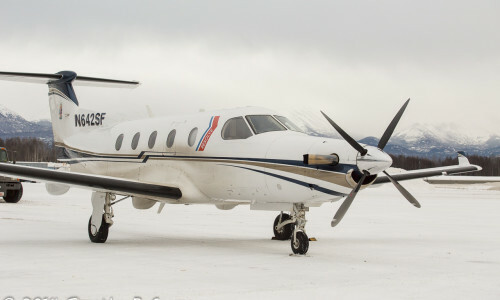 With the relocation of vessels and personnel to strengthen the emergency response of the region, RESOLVE identified the need for their own rapid, reliable transportation to and from Western Alaska without depending upon the use of commercial flights. 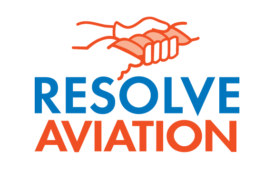 The result was the development and launching of Resolve Aviation. RESOLVE’s air transportation, a PC-12 Pilatus, further solidifies their commitment and capacity to provide cutting edge, expedited response to the environmental threats created by the significant rise in maritime activity in this unique region. RESOLVE is an ISO9001 certified company. Visit www.resolvemarine.com for more information.